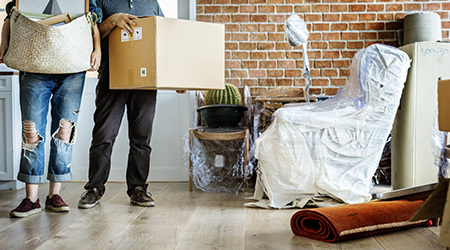 Storing your belongings away from home can come with some stress. Even if you fully trust your storage facility to keep your belongings as protected as possible, events like a natural disaster simply can’t be controlled. Purchasing storage insurance is your best bet to ensure that an unforeseen event doesn’t damage or completely destroy your items. Safestor Insurance is a great company that offers very affordable storage insurance that will help you replace your belongings in the event of a natural disaster. In the event of a tornado, flood, or other event, you can rest easy that you’re prepared. Contact us to learn more about Safestor Insurance.